One of my very happy places in life is sitting down to watch a David Attenborough documentary or preferably a long, near-unending series of them. 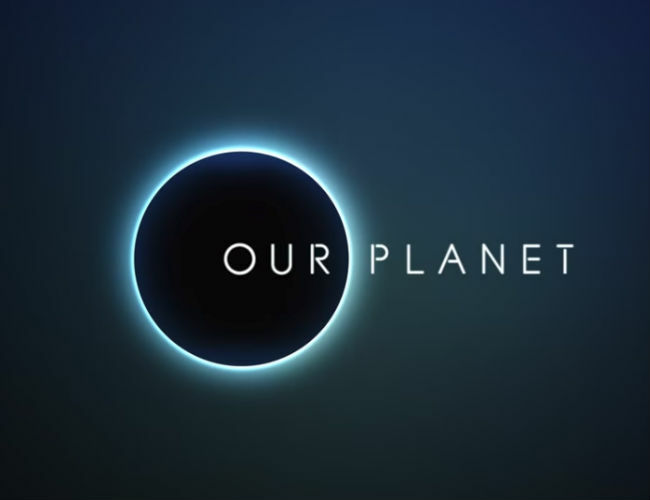 Thankfully, for a man in his 90s, his output remains happily prodigious, with the latest addition to his natural environment awareness-raising canon a new series from Netflix called Our Planet, which has been created in cooperation with The World Wildlife Fund (WWF). Understandably I am not the only one excited about more Attenborough-ness in our lives (yes, it is totally a thing) with the WWF’s chief conservation officer Nik Sekhran having this to say (excitedly) on Twitter. Frankly I think the excitement is well justified with the trailer revealing an epic scope for the series, as befitting as planet as marvellously complex and wonderful as ours, and reminding us that we all have a responsibility to save the world around us, because in saving the polar bears, orangutans and tigers, we’re also saving ourselves.